The 32nd International Festival of Raleigh brings together some 70 local cultural groups showing off their food and customs. This year’s festival takes place Oct. 20-22 at the Raleigh Convention Center. If you want to travel around the world in one day, Raleigh’s International Festival is the place to go. 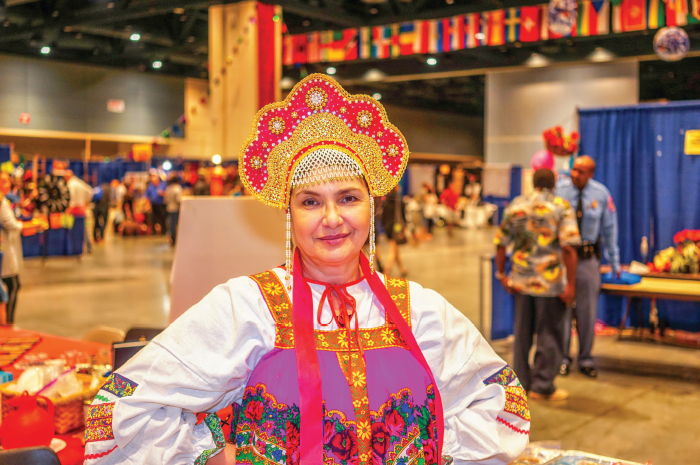 The annual festival brings together about 70 local cultural groups representing their countries right here in central North Carolina. This year’s event is planned for Oct. 20-22 at the Raleigh Convention Center. With an annual attendance of about 25,000 people, the festival is the venue’s largest event. 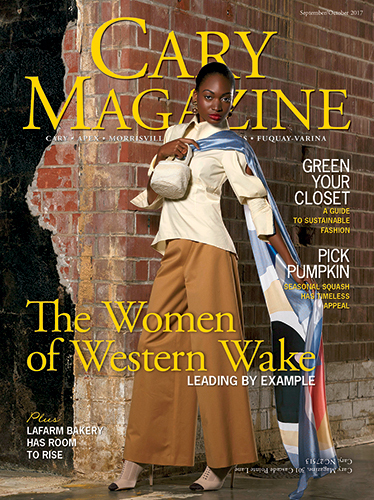 “It celebrates everything that unites us, which is art, history, food — all the fun stuff,” said Bearta Al-Chacar, International Festival director and 2017 Cary Magazine Mover & Shaker. Volunteer Jackie Prillman has been treasurer of the festival board for four years. “I love working with a lot of different people with different backgrounds, and there is so much love and care poured into this event — all these different cultures and learning about them,” she said. The family-friendly festival supports nonprofit organizations that are cultural, non-religious and non-political, like the Triangle Italian American Heritage Association. 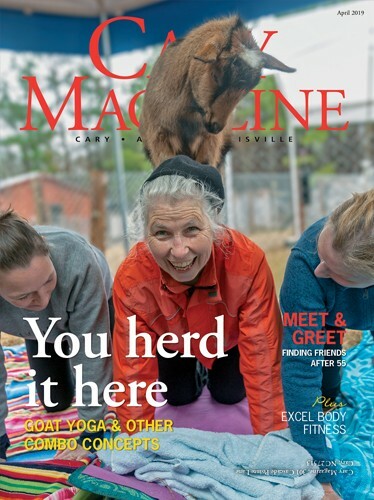 The 35-year-old group began when two Italian-American cousins wanted to start a cultural heritage social club, and has grown to include hundreds of members in the Triangle. The association has had a booth at the festival for more than two decades. “It’s just a fun family event,” said Carmine DiGrande, who has attended the festival as a TIAHA member for 20 years. Each year, members bring their Italian flair to the festival with pizza, cannolis, fried mozzarella and other delicacies for sale in their booth. On Saturday they host a chef demo, where they teach festival guests how to make a classic Italian dish. In past years, members have whipped up broccoli rabe and pomodoro fresco sauce for visitors to taste. The International Festival draws about 25,000 visitors each year for food, music and learning, and includes a naturalization ceremony for new U.S. citizens. 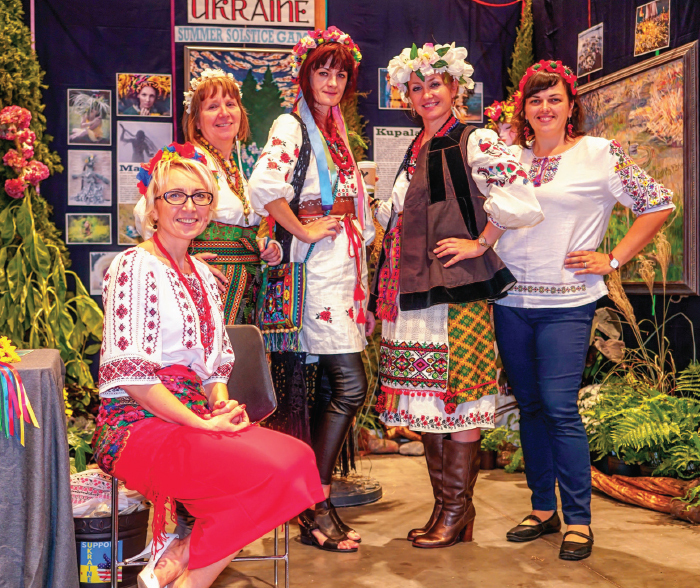 Aside from participating in the international festival, TIAHA hosts charity events for children, dinners for troops, and a scholarship program for students. 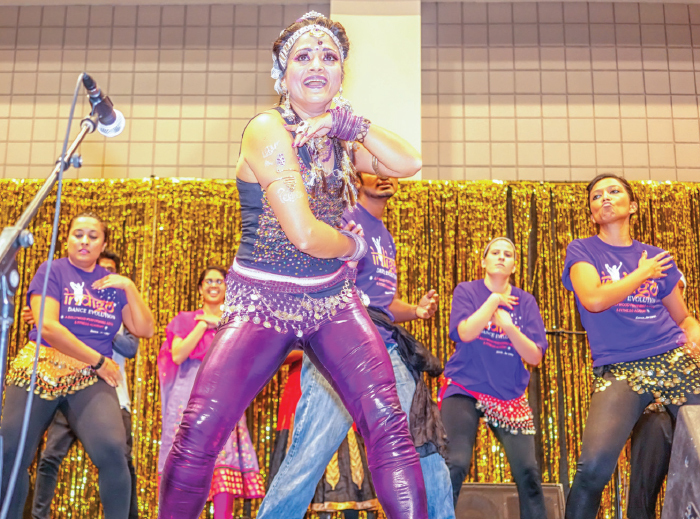 Cultural groups like TIAHA don’t only bring their own members to the festival, but attract the public, making the event a melting pot of international and Triangle residents. 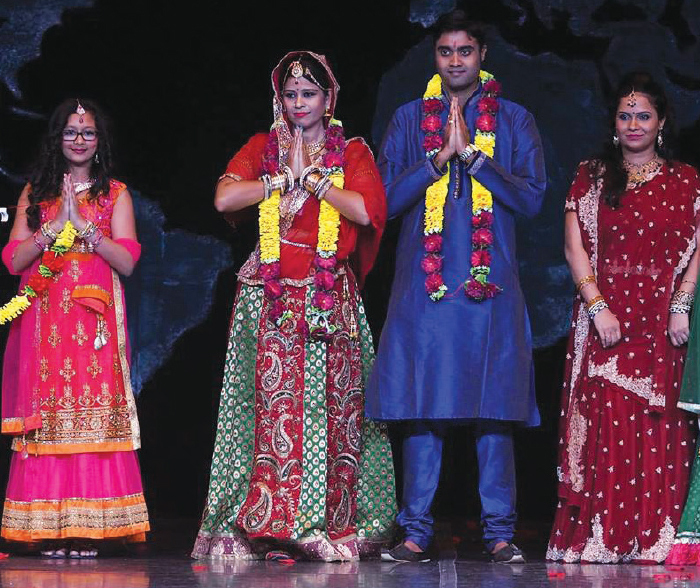 Al-Chacar, who has directed the event for seven years, says her team has upped the excitement this year with programs like “Weddings Around the World,” “Ms. World,” and dance competitions. Opening day festival tickets are $5 before 5 p.m. on Oct. 20, and $7 after. Purchase a sampler plate for lunch or dinner at the festival, for $5 more! A highlight of the event is a naturalization ceremony, which swears in about 200 new United States citizens each year. Government officials and the 82nd Airborne Division from Fort Bragg will attend the special event. Al-Chacar is working with a school in Guatemala to connect students via Skype so they can watch the ceremony and interact with festival guests.